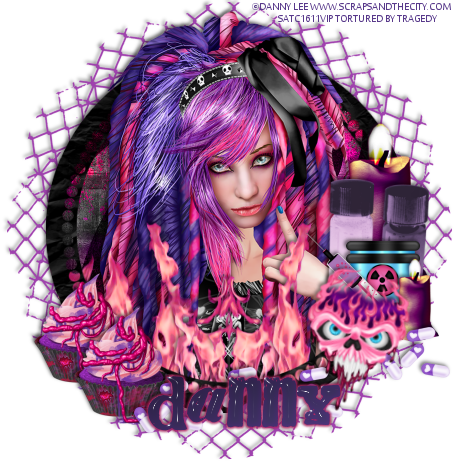 Cyber Goth tube from Danny Lee. Get it at SATC. 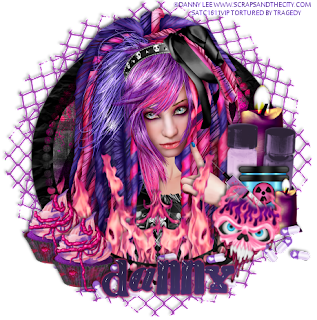 Cyber Goth kit from Bibi's Collection. Get it at SATC.